James W. Hawk is a United States Army veteran. 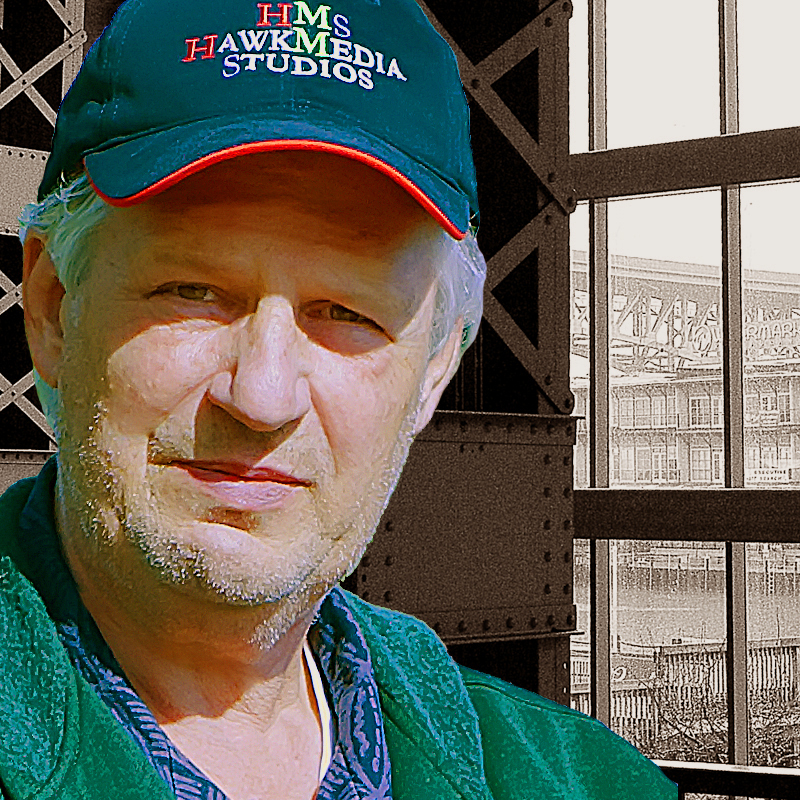 James W. Hawk is an independent film director, writer and producer. He is also a published author and photographic artist. He proudly served his country as a Scout in the 107th Armored Cavalry. As a filmmaker his films have more than 282,000 views. He has had 46 films screened at 21 film festivals/venues. One of his films is scheduled to be an exhibit at an Art Exhibition in Rome, Italy in the Fall of 2018. One of his films finished as a finalist at a film festival and seven of his films finished as semi-finalists. He has more than 100 credits on IMDb. Prominent industry professionals have given his work outstanding reviews. He has worked with and for the Connecticut Film Industry Training Program for four years as an Associate Producer and Director, Writer and Producer of the behind-the-scenes films. As a published author his first short story, TO beta-VANVERDEN AND BACK, received the maximum five-star rating from Clyde Phillips, a writer and producer for the award winning DEXTER television series. His second short story, FAILURE, was number two on the Amazon top 100 best-selling U.S. short story list. His third short story, WILLARD’S FUNDEMENTAL FORCE, was number eleven on Amazon’s Best Sellers in Science Fiction Anthologies. As for photographic artist, putting his work on display is a fairly new endeavor. His work can be viewed on the Fine Art America website by searching for “James W. Hawk”.